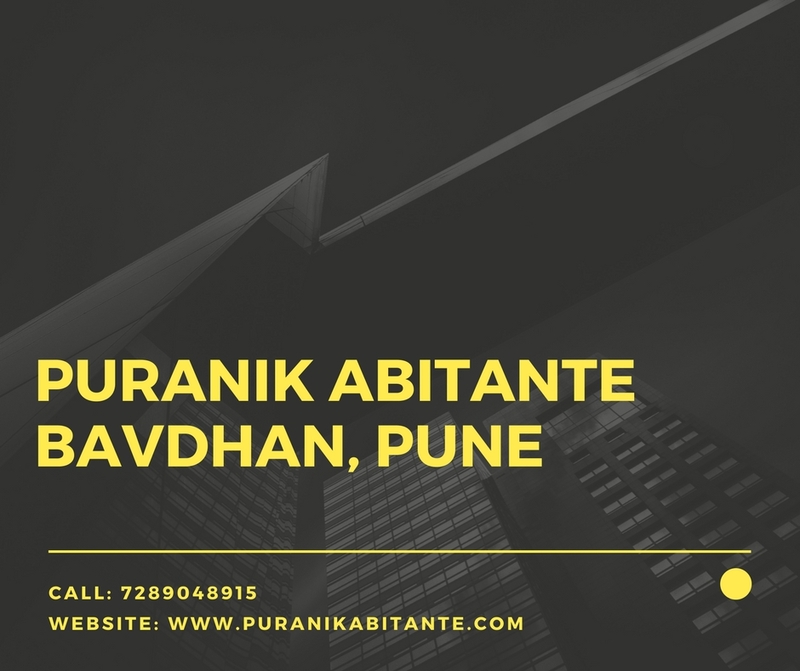 Puranik Abitante Pune: Perfect home for the proactive urban individuals! One of the most reputed builders of Pune,Puranik Builders have a new offer with modern apartments, apt for the proactive urban professionals dreaming of that perfect home.These out-of- the-ordinary stylish homes are based on Italian design and are located in the prime area of Bavdhan in Pune. Touted to be one of the landmark projects, the premier apartments in Puranik Abitante will be of superior construction quality and innovative design. The prime location of this prestigious project makes it just 8 minutes from Baner, 10 minutes from Hinjewadi and 10 minutes from Kothrud. Puranik Abitante Bavdhan, is connected to important roads like AH- 47, MaharshiKarve road and M.B.T road. Important suburbs and areas like Chandni Chowkare very close by. Pune Railway Station is only 20 minutes. 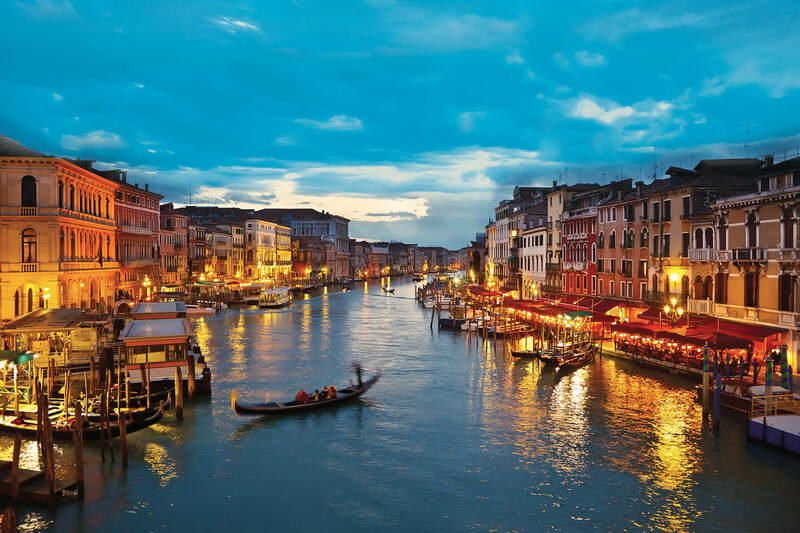 Convenient public transport is available for the residents to commute easily. Pollution free, rejuvenating green areas await the residents at Puranik Abitante Pune as the project is surrounded by the enchanting Bavdhan Hills.Spread across 45 acres of green land, these epitome of style residences, have 1, 2, and 3 BHK inviting apartments. Spacious units of varying sizes, will be contained in 8 elegant towers.Roof top gardens, a cafe with a canal & barbeque, an island kitchen, vineyards, patio gardens, and a deck area, all enhance the ambience to an all new level.Modern amenities planned to give the residents a multifaceted lifestyle are club, infinity swimming pool, gym, landscaped gardens, power backup, and theatre. Health and fitness of the residents will be taken care of by the numerous sports facilities and play area for kids. Surely thisbudget investment is very affordable and will fetch a high premium very soon. Puranik Abitante price which ranges from Rs. 37.30 lakhs to Rs. 93.03 lakhs is very reasonable for the high quality of homes one is getting in return. Over the last few years Puranik Builders have grown exponentially to become one of the leading builders of Pune. They have successfully delivered numerous high-end residential properties enhancing the skyline and infrastructure of Pune. The properties developed by them have seen considerable appreciation in the prices and are popular with buyers and satisfied customers alike. These contemporary lavish homes, a class-apart from the other residential projects,will sure provide a multifaceted living for the proactive urban individuals!